After almost 2 and half years at the drawing board and 2 years field tests, in 2008 we were pleased to annouce the farmers/contractors range of Self Loading Wagons suitable for all Irish conditions. Since then sales of the Self Loading Wagon have been phenominal across Ireland and Europe. 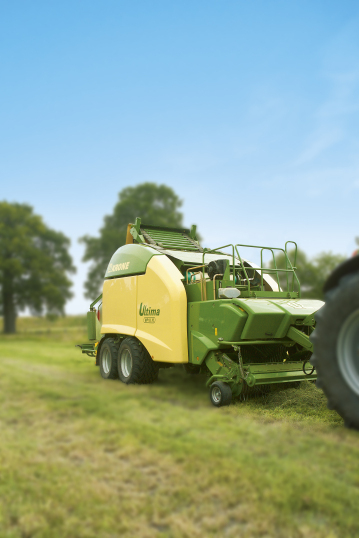 The Procut 960’s trailing suspension linkage provides unrivalled ground following ability. The 960C is also fitted with 400mm floatation wheels as standard. The Malone ProCut 700, 800 & 900, 3 Point linkage mowers are one of the best selling mowers on the market. There are many mowers available on the market but not all mowers are built the same, the Malone ProCut 700 / 800 / 900 mounted mowers have many desirable features and benefit that ensure you get a professional quality clean cut every time.